Samsung is once again halting sales and exchanges of its troubled Galaxy Note 7 smartphone following new reports that some of the replacement devices may have caught fire. 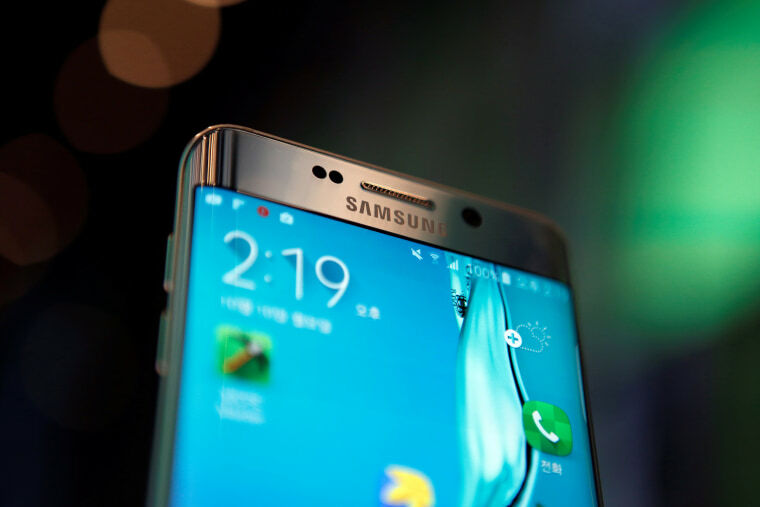 "We are working with the U.S. Consumer Product Safety Commission (CPSC) to investigate the recently reported cases involving the Galaxy Note7. Because consumers' safety remains our top priority, Samsung will ask all carrier and retail partners globally to stop sales and exchanges of the Galaxy Note7 while the investigation is taking place," the company said in a statement. Samsung said it remained "committed to working diligently with the CPSC, carriers and our retail partners to take all necessary steps to resolve the situation." Related: Is Samsung's Mobile Business Burned Forever? One high-profile incident involved smoke in the cabin of a Southwest Airlines plane while it was parked at a gate in Louisville, Ky., last week. The culprit, according to reports, was a replacement Galaxy Note 7. Samsung said last week that it was working to obtain the phone and to verify whether it was one of the original Note 7s or a replacement, as the owner claimed. "No one should have to be concerned their phone will endanger them, their family or their property," CPSC Chairman Elliot Kaye said in a statement early Monday evening. "While we continue our active investigation into reports of phones overheating and burning in multiple states, consumers should power down and stop using all Galaxy Note7s," Kaye said. "This is the safest course of action." The CPSC announced a recall of 1 million Note 7s last month, calling the devices "serious fire and burn hazards." Despite the setback, customers still put their faith in phone. Samsung said 90 percent of Note 7 owners have chosen to receive a new Note 7 since the replacement phones became available Sept. 21. Samsung also reported that about half of all recalled phones in the United States had been exchanged through a voluntary recall. The official recall came after nearly a month of turmoil for Samsung's new flagship device, which has been blamed for at least 92 incidents in the United States, according to a CPSC recall notice. Among those incidents were 26 reports of burns and 55 reports of property damage caused by fires in cars and a garage, the CPSC said.